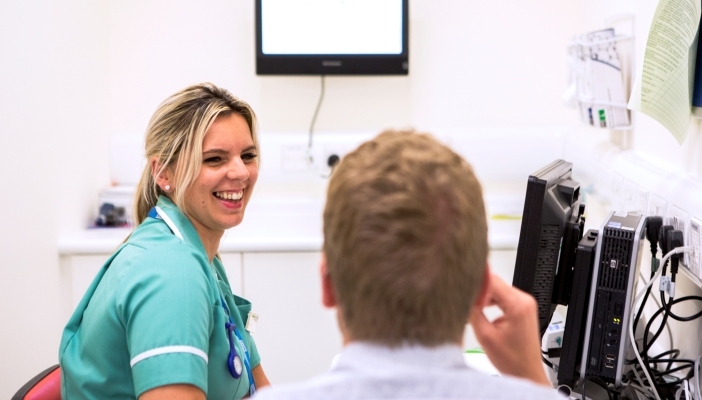 A new Ophthalmology Common Clinical Competency Framework providing standards of knowledge and skill required for non-medical eye healthcare professionals to deliver patient care has today been launched. The traditional eye health care team has changed and continues to develop to meet the demands on the hospital eye service due to an increase in successful, but recurrent, treatments and the increase in chronic disease management due to the aging population in the UK. The Royal College of Ophthalmologists (RCOphth) led a working group, including the Royal College of Nursing (RCN), the College of Optometrists (CoO), British and Irish Orthoptic Society (BIOS) and the Association of Health Professions in Ophthalmology (AHPO) to develop The Common Clinical Competency Framework. The Framework benefits the non-medical Health Care Professional (HCP) workforce within a hospital setting so they can continue to take on expanded roles to help manage demand and to continue to provide safe and efficient care for patients with competencies that are transparent, transferable and based on recognised training. The Framework will also improve opportunities to recruit more non-medical healthcare professionals to take on expanded roles.